Morse Gearing has been a worm gear industry leader for over 50 years. With a worm gear offering from 1” to 11” center distance, they can provide a solution for nearly any gearing application. 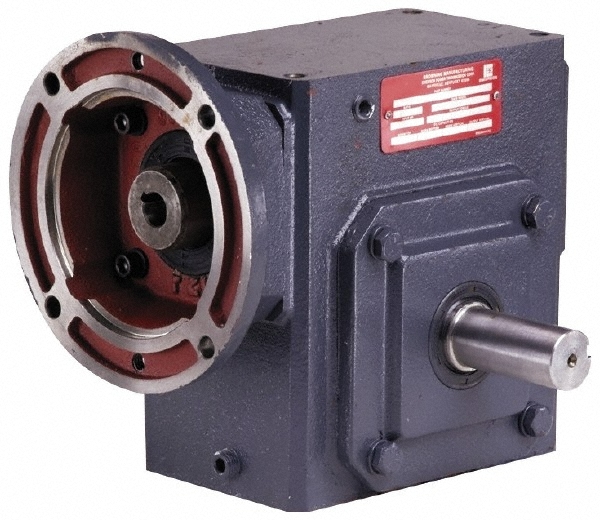 Morse Gearing’s popular Raider reducers are known for their ruggedness and dependability. State Motor & Control Solutions has been an authorized Morse Gearing distributor for over 25 years. Our knowledgeable staff can help you with new and existing right angle gearing applications. Need a Fast Morse Gearing Solution?